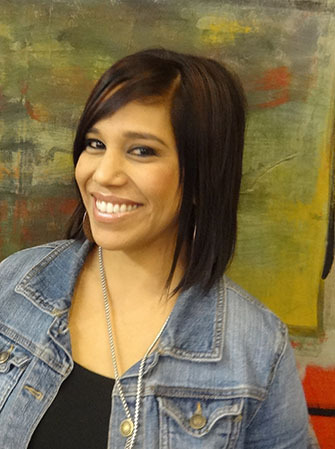 Lissa was born and raised in Mesa, Arizona. She has 4 children and a husband who is also in the beauty industry. She has been a Cosmetologist for nearly 11 years, a Cosmetology Instructor for over 7 years and worked for a traveling Bridal company for 2 years. She has always had a passion for hair, skin, nails and making people look and feel good about themselves. Because of her background in education, she has been able to keep up with all the current trends and techniques. 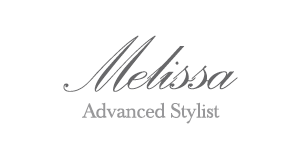 Lissa has taken several classes including but not limited to Paul Mitchell, Wella, Sabastian, Tigi and many more. She has also worked with several color lines, such as Matrix, Paul Mitchell, Wella, Pravana, Kenra and Alfaparf. She is all about customer service and exceeding expectations. She will always go above and beyond to make the client comfortable and confident. "Beauty is about enhancing what you have. Let yourself shine through!" -Janelle Monáe.